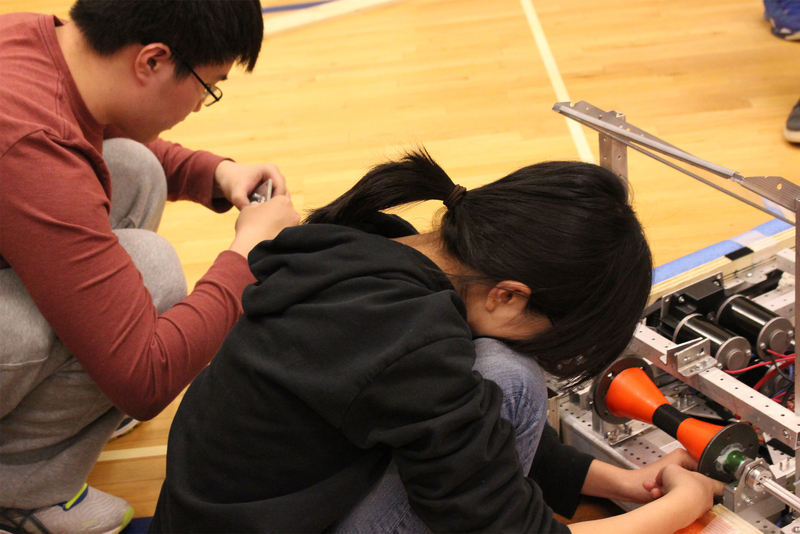 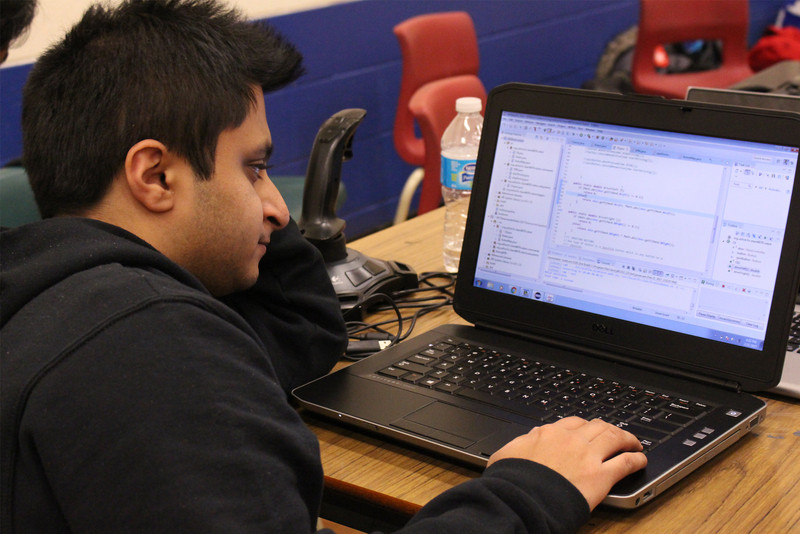 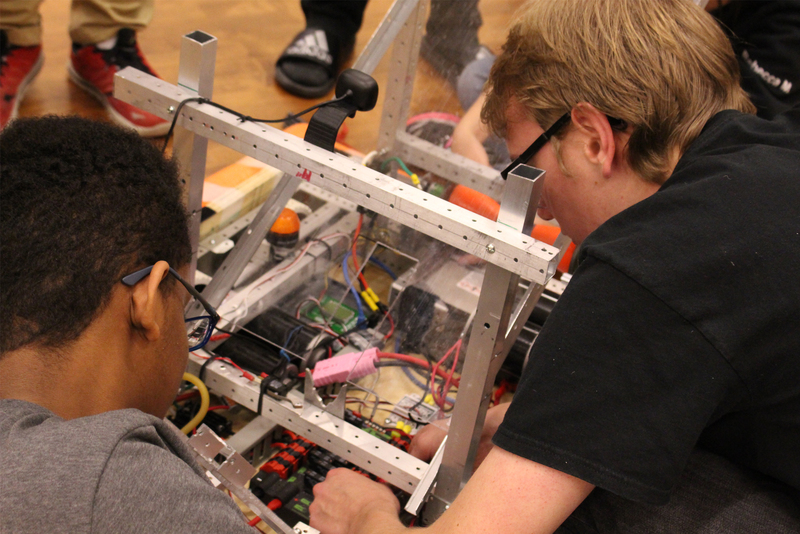 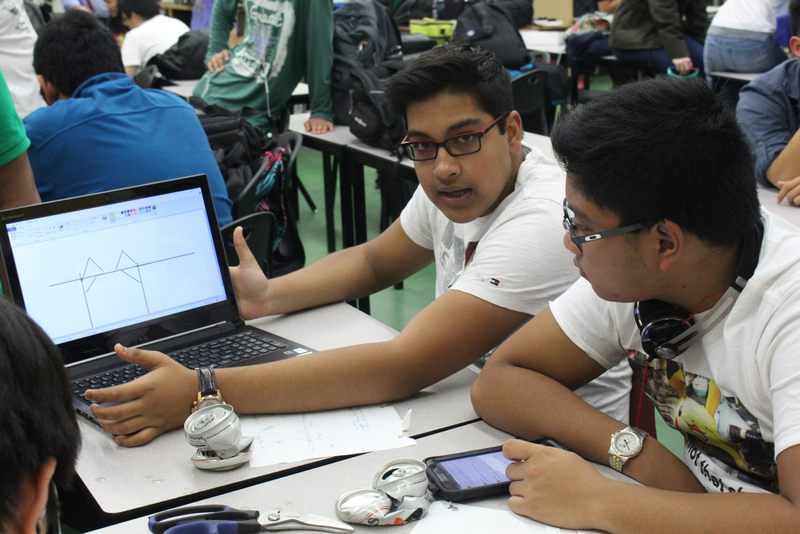 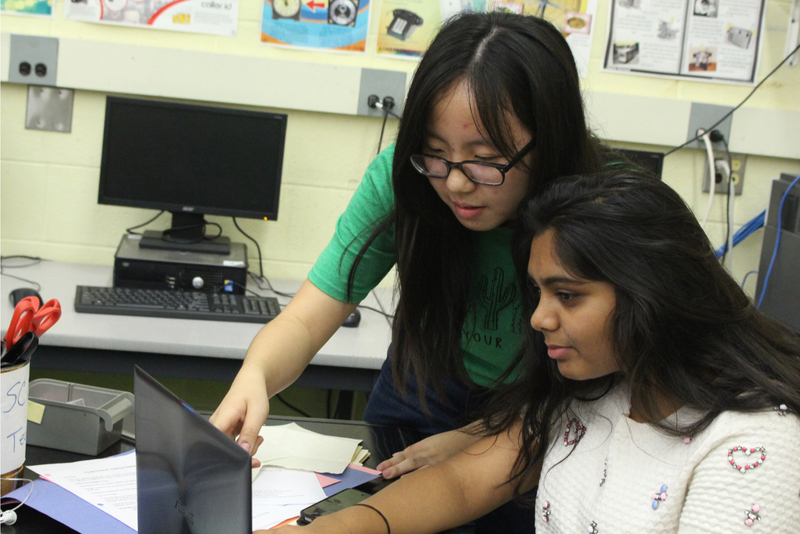 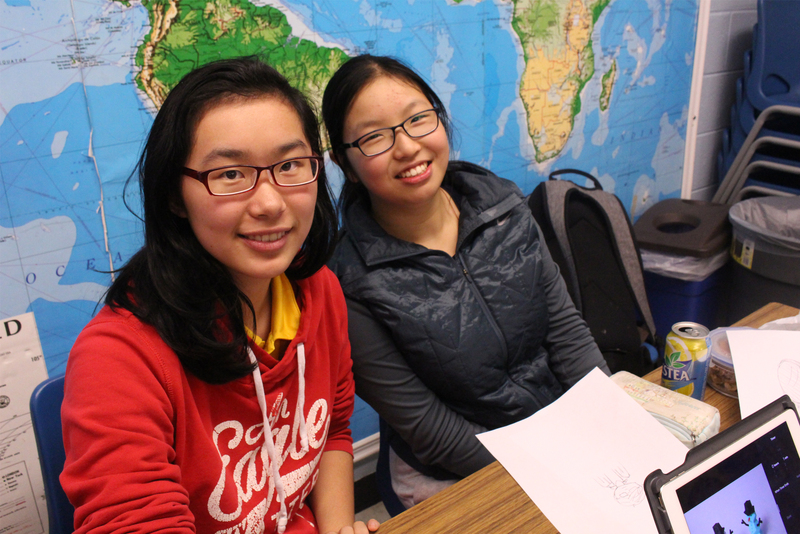 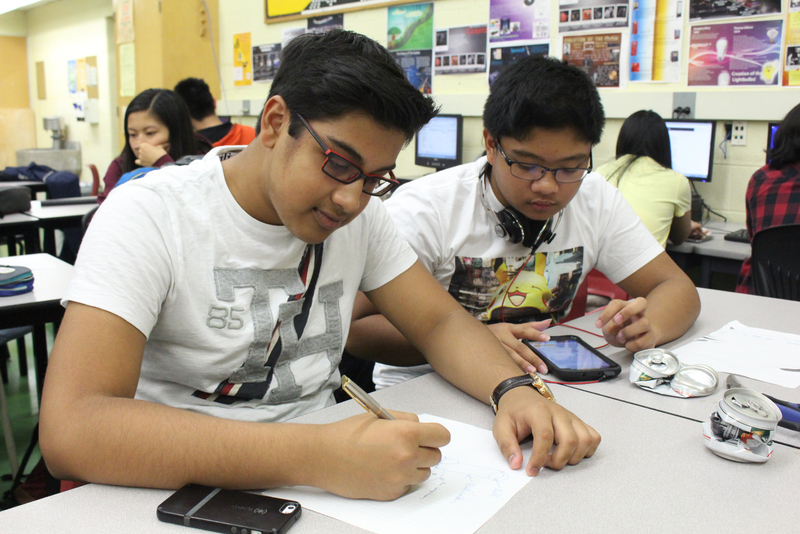 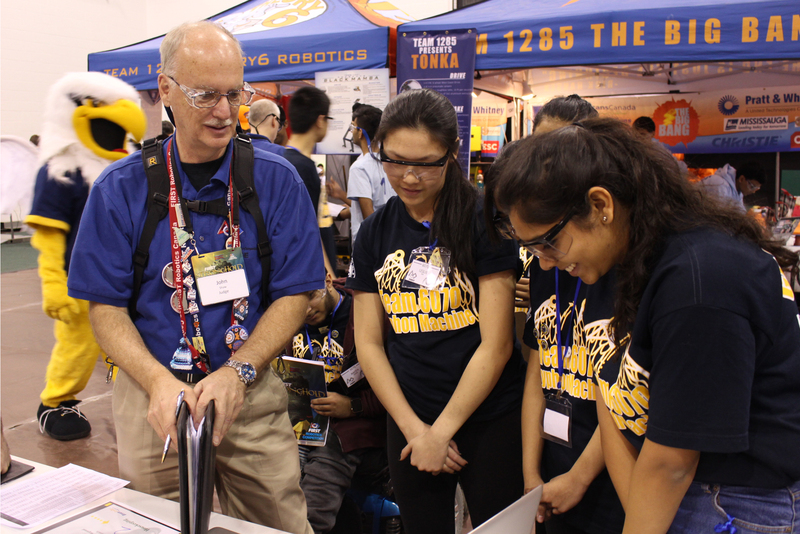 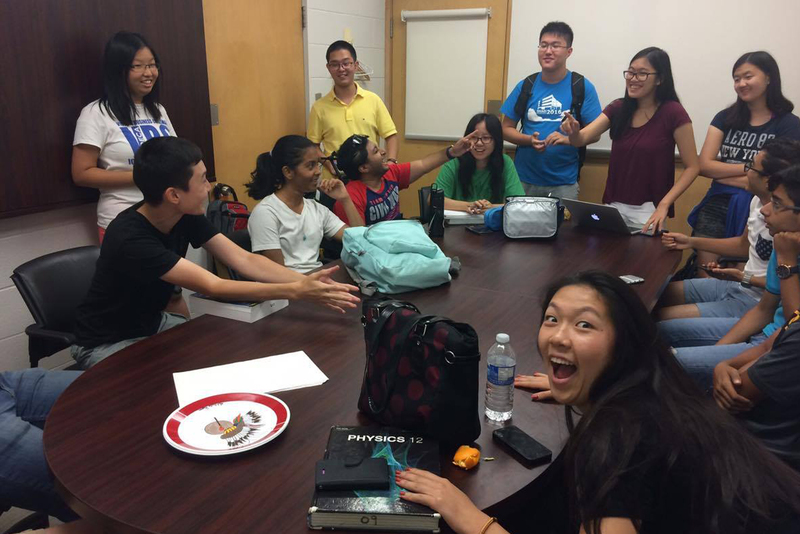 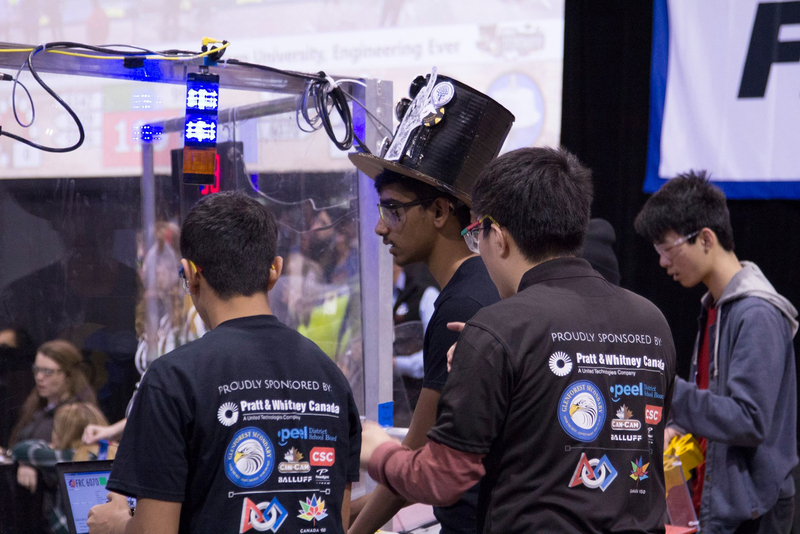 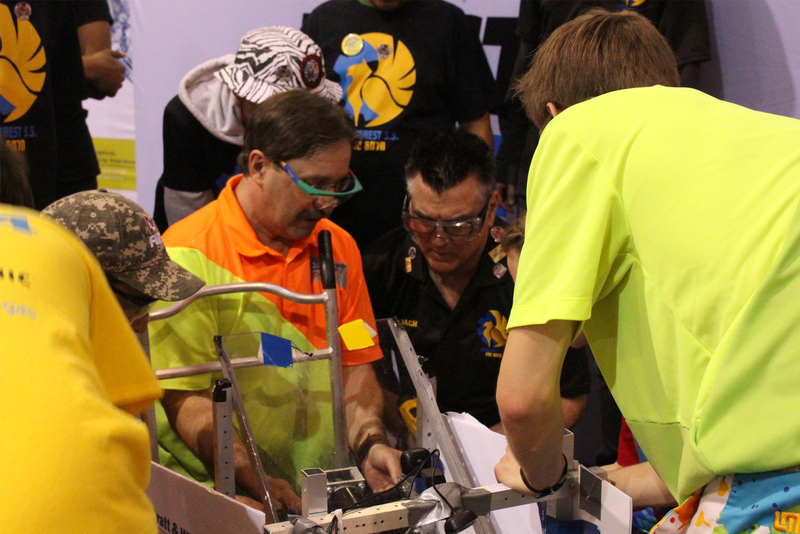 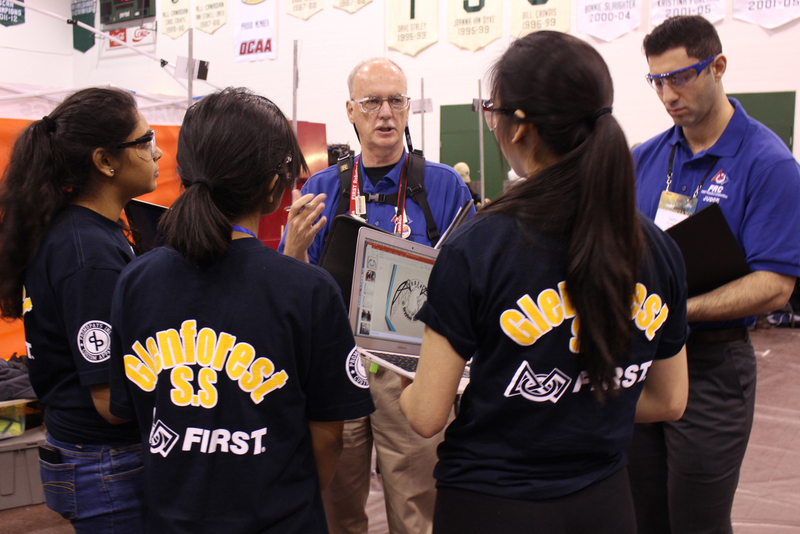 Learn how Team 6070 – Gryphon Machine is structured, from Sub-Teams to Mentors and Student Captains! 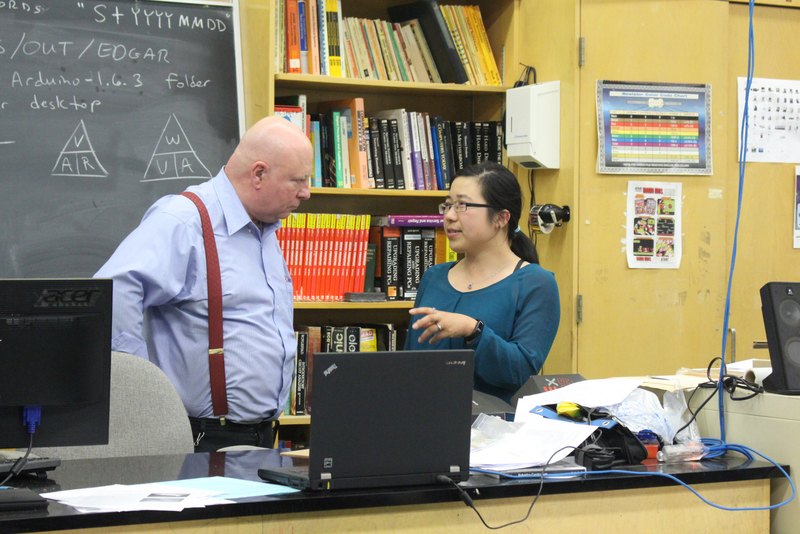 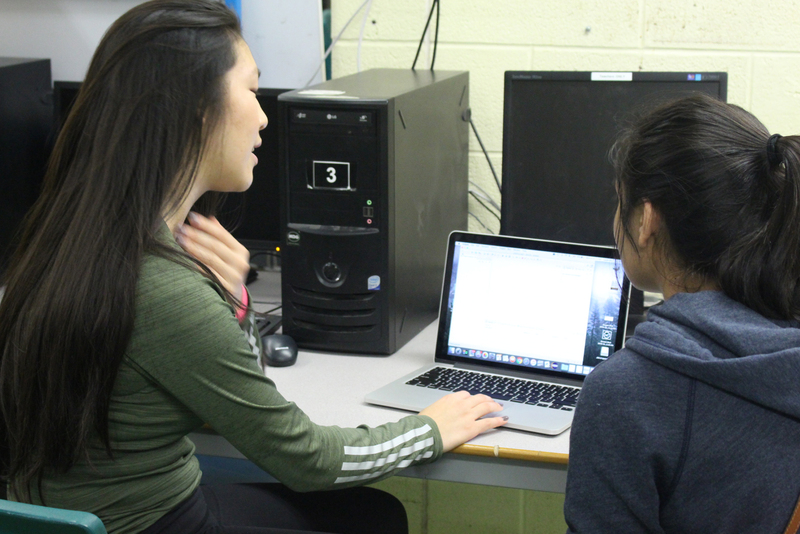 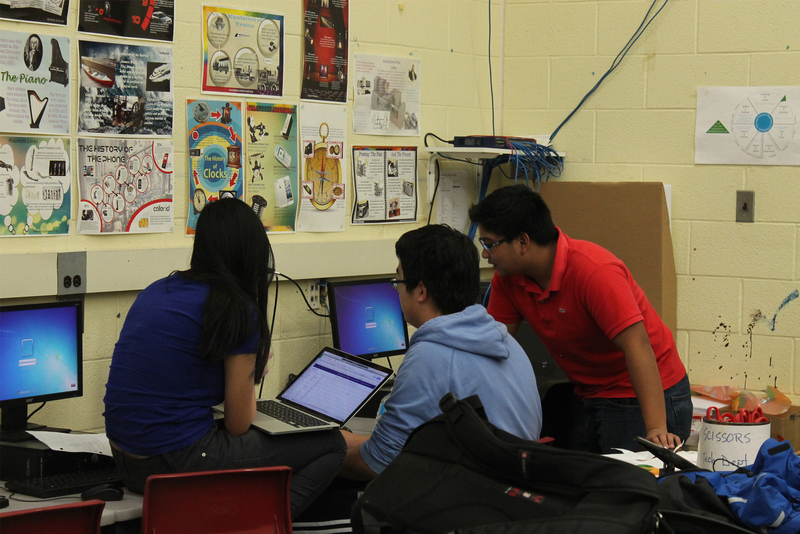 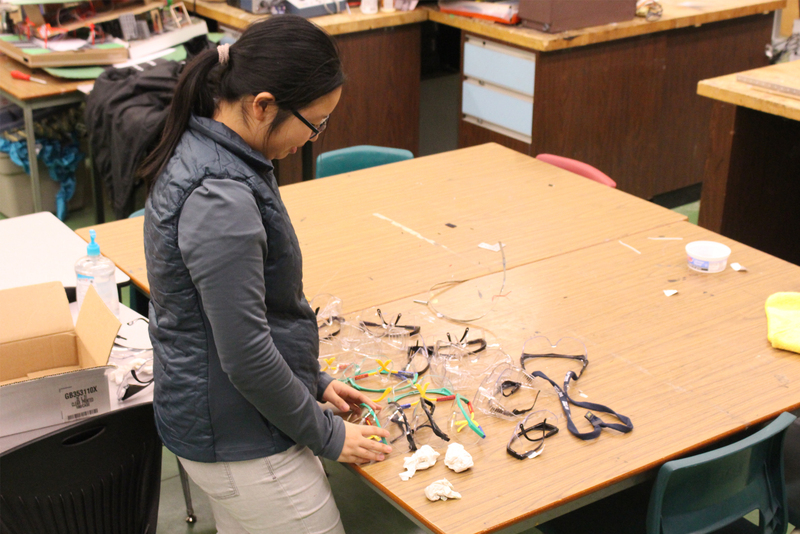 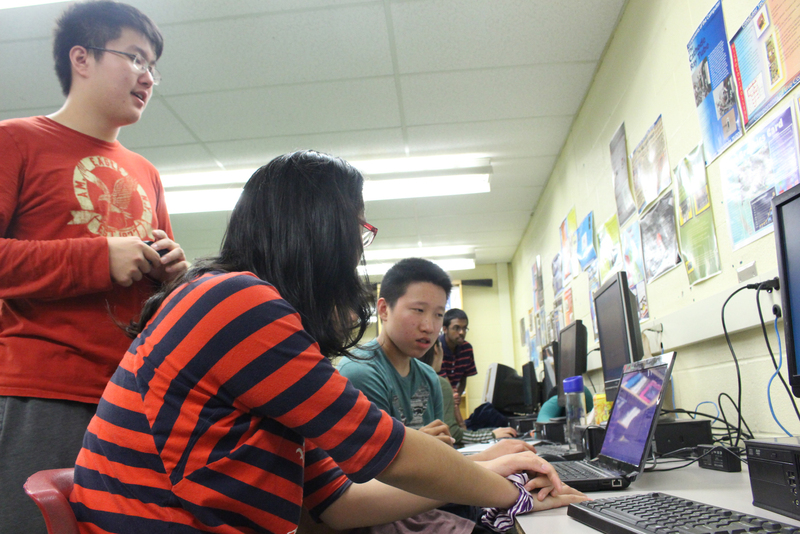 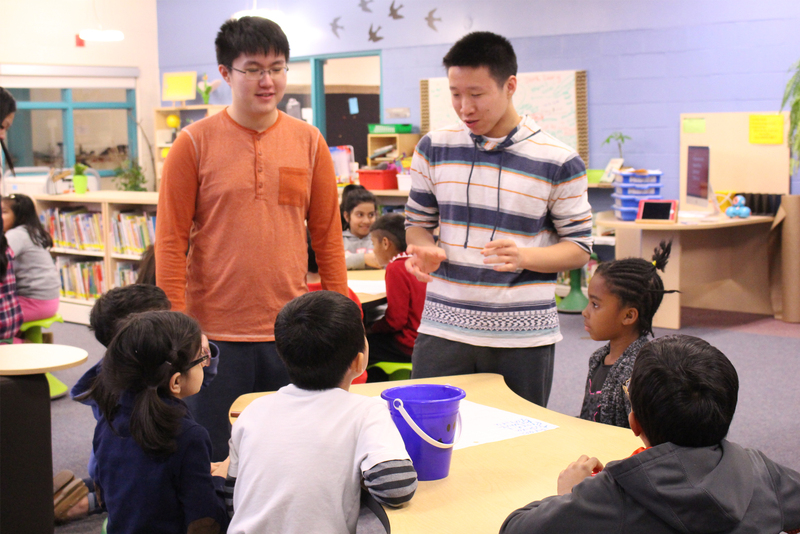 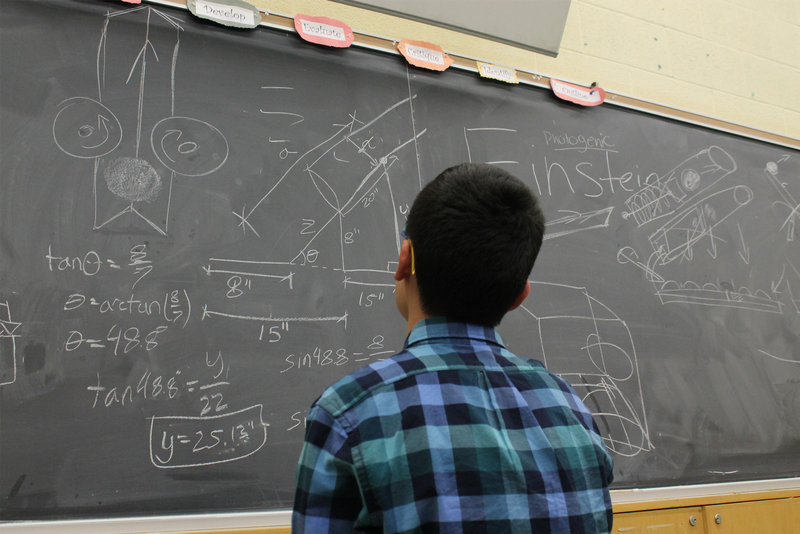 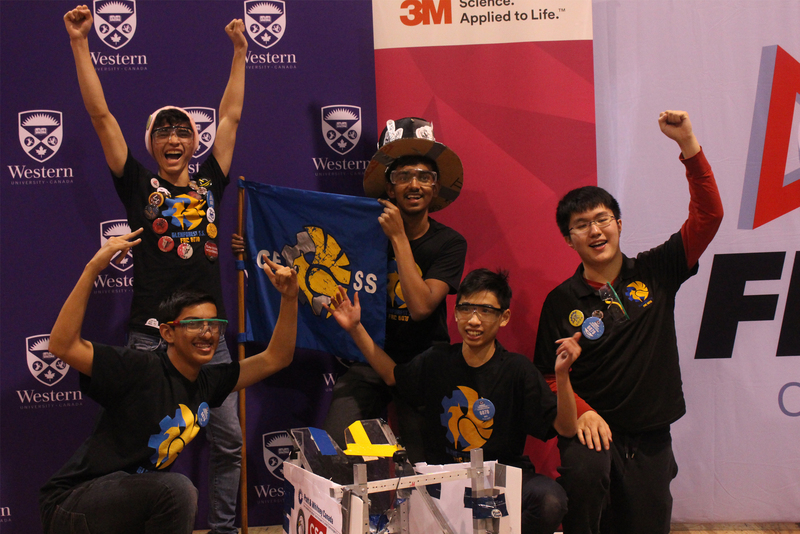 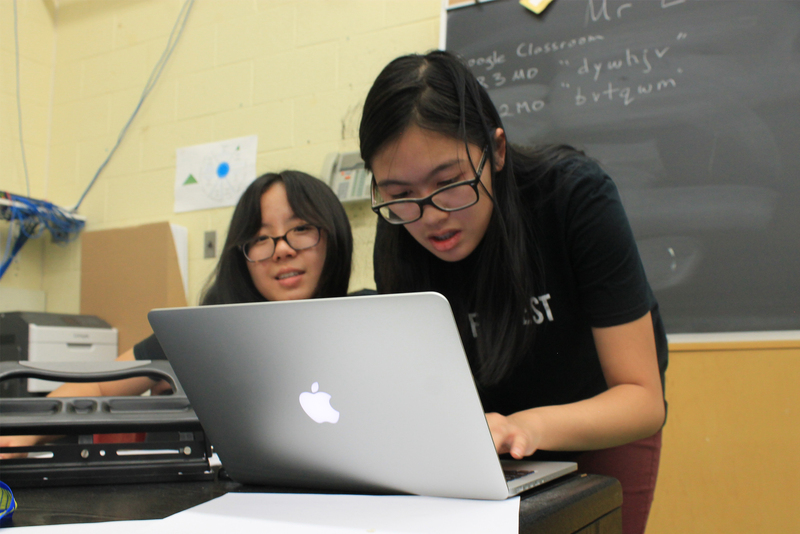 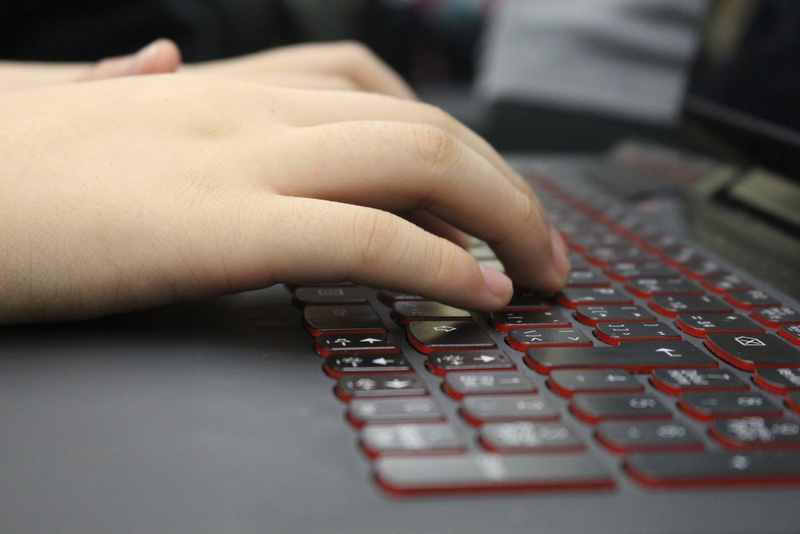 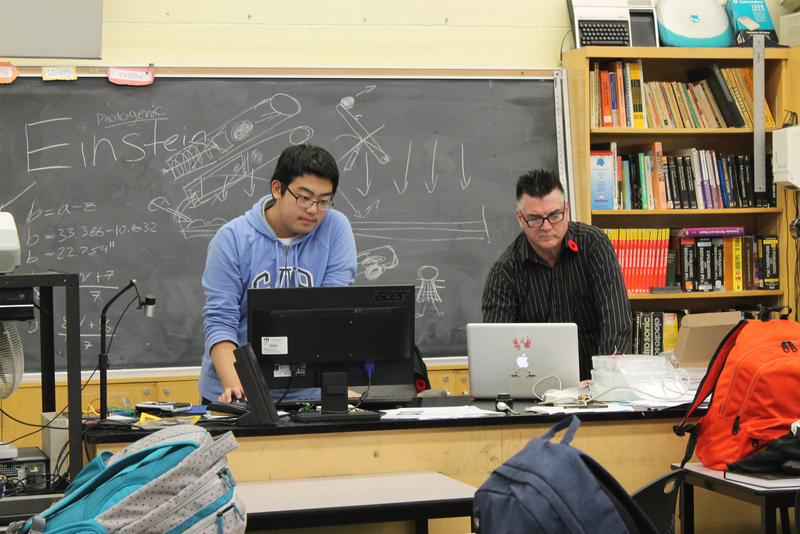 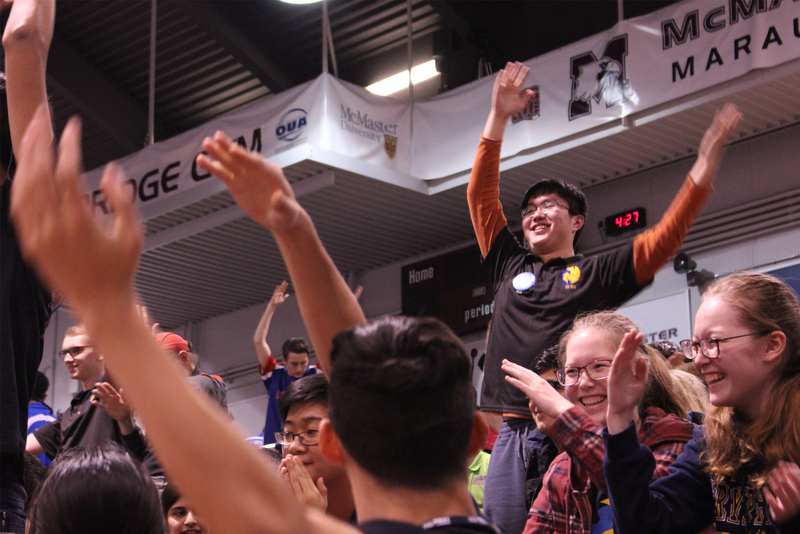 The Mentors Team is made up of Alumni Mentors (previous Student Members of Team 6070 – Gryphon Machine who have graduated from the team and gone onto post-secondary education), Teacher Mentors, Professional Mentors (from across multiple industries), and Parent Mentors. 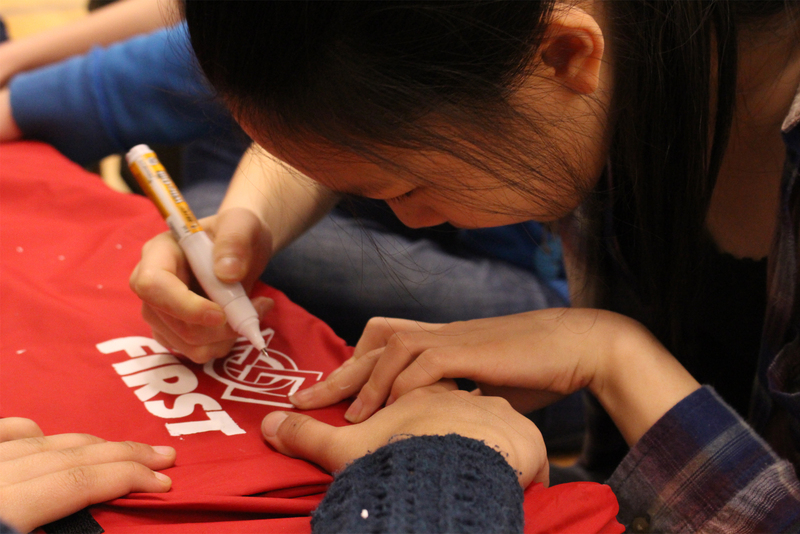 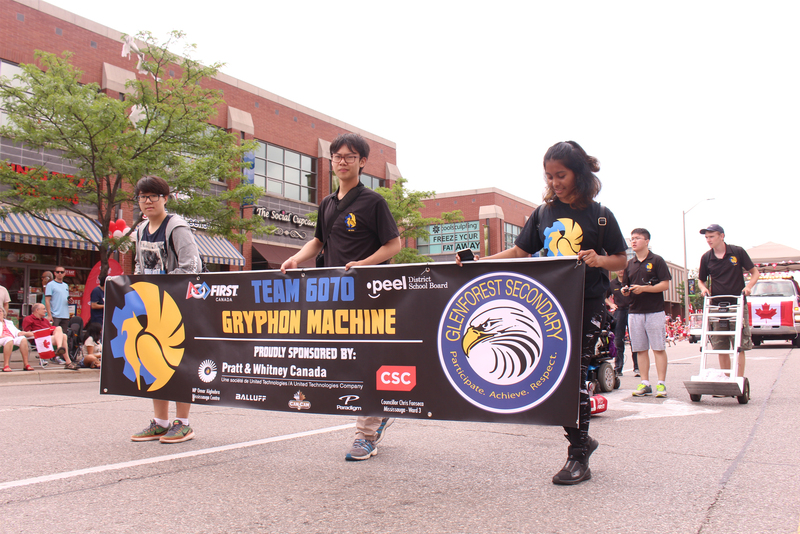 The Student Captains Team is made up of hardworking, dedicated and passionate student members of Team 6070 – Gryphon Machine. 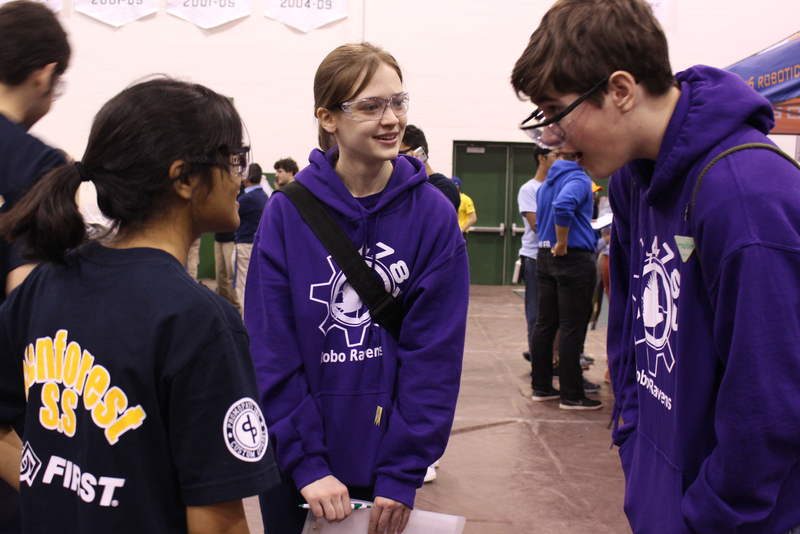 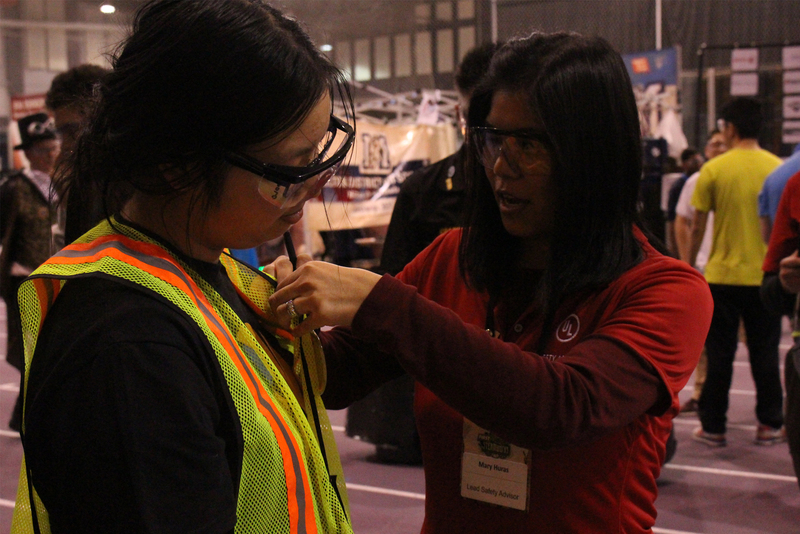 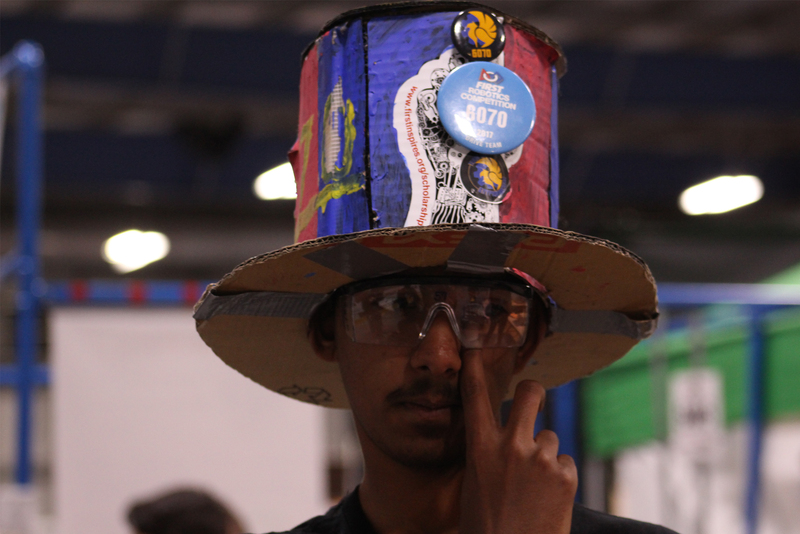 As Experienced Members of the Team, they are in charge of leading and teaching the next generation of Team 6070 Members. 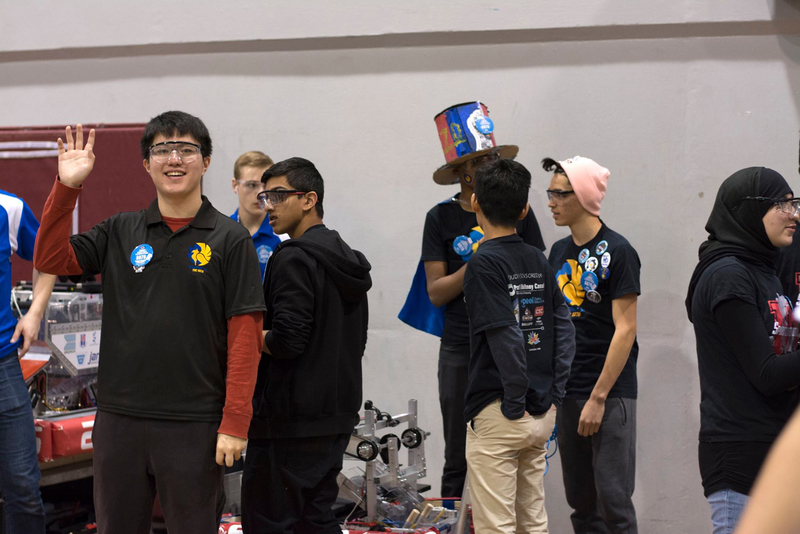 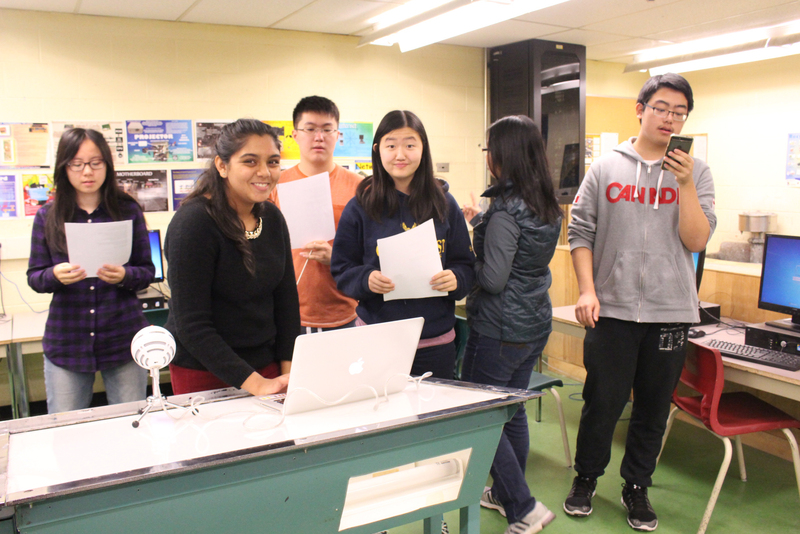 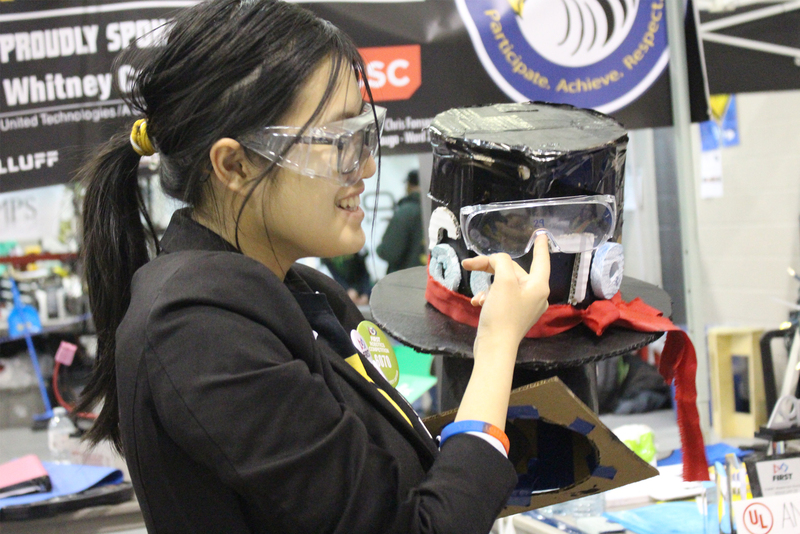 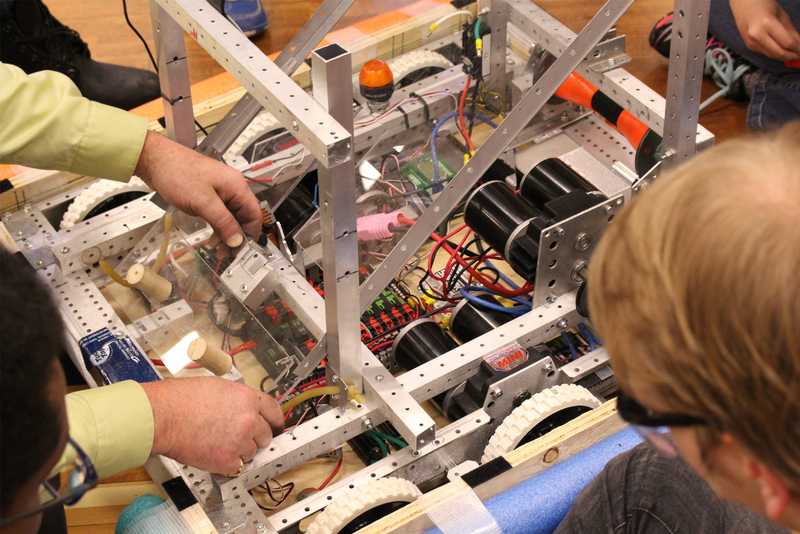 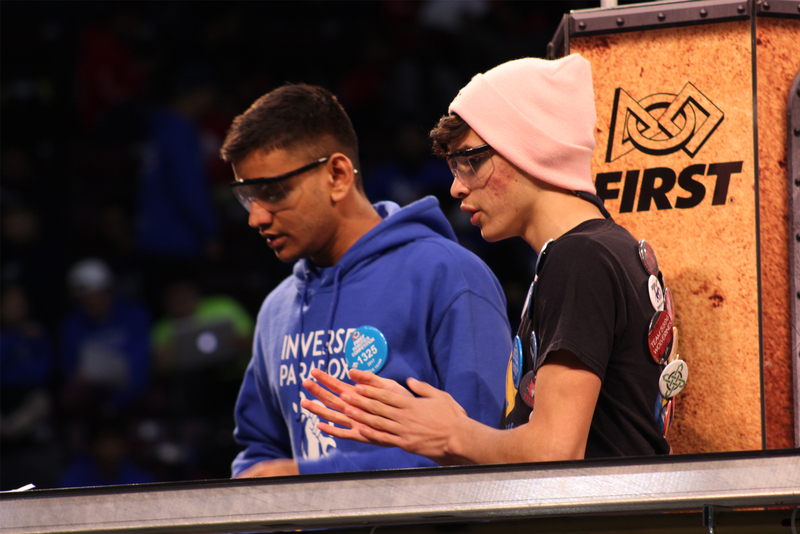 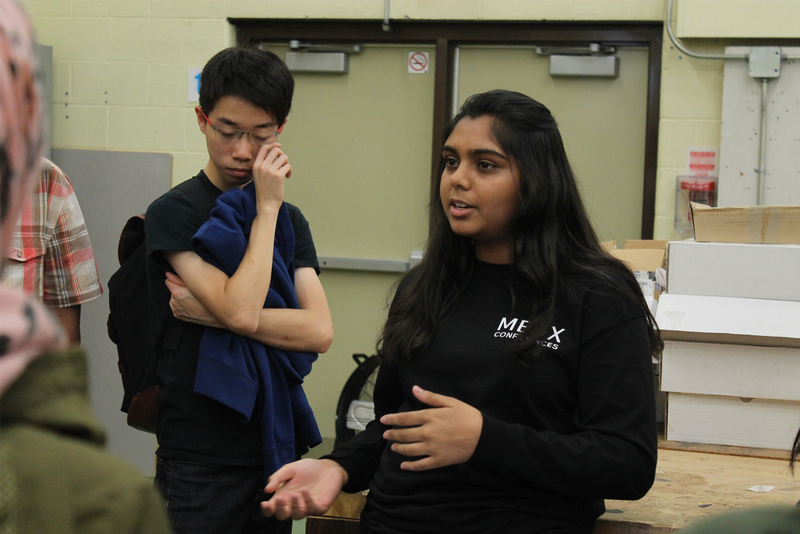 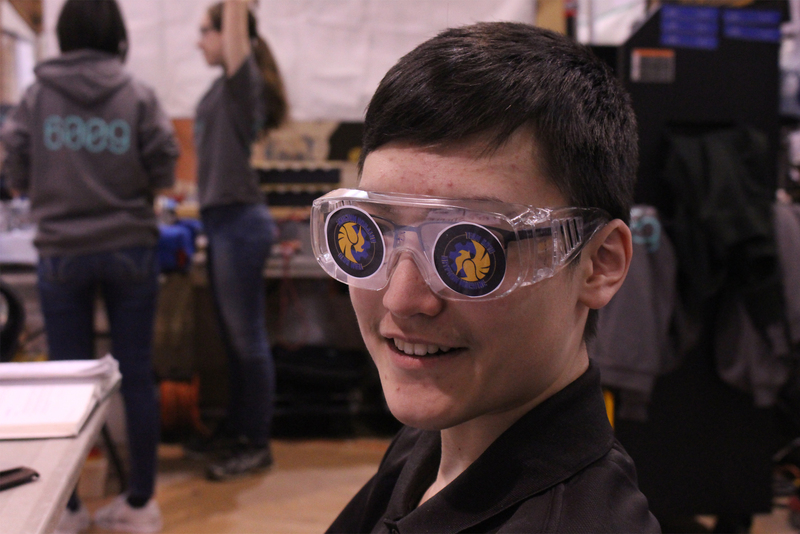 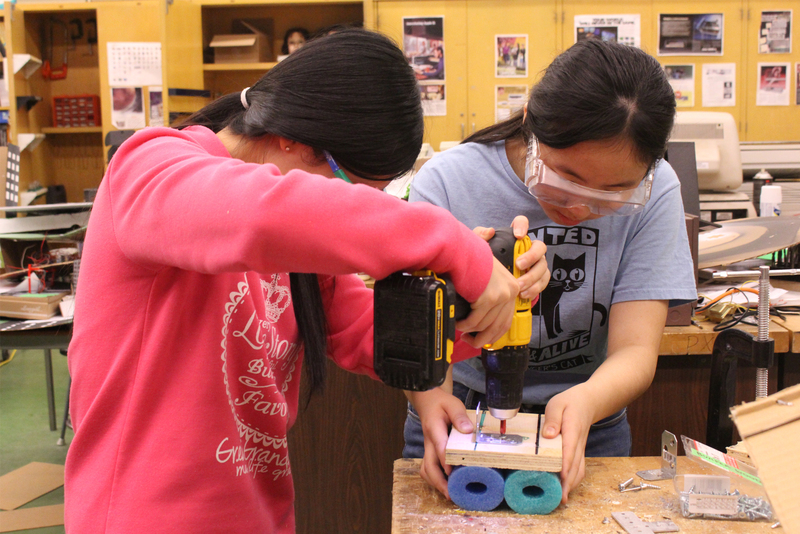 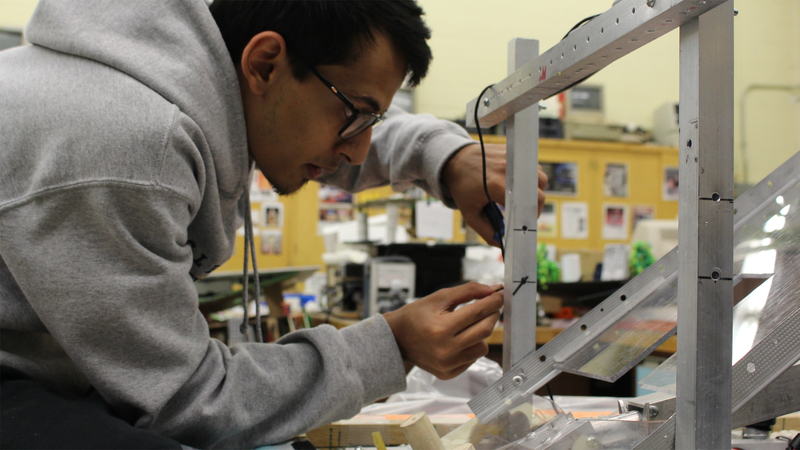 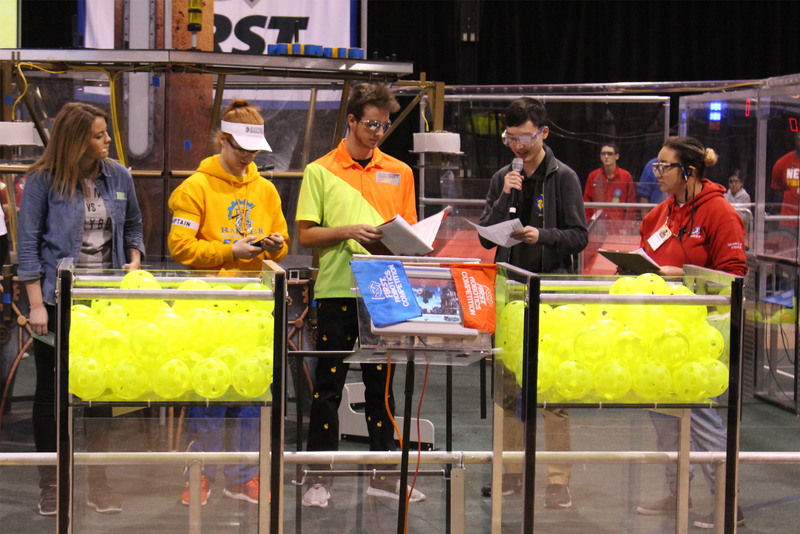 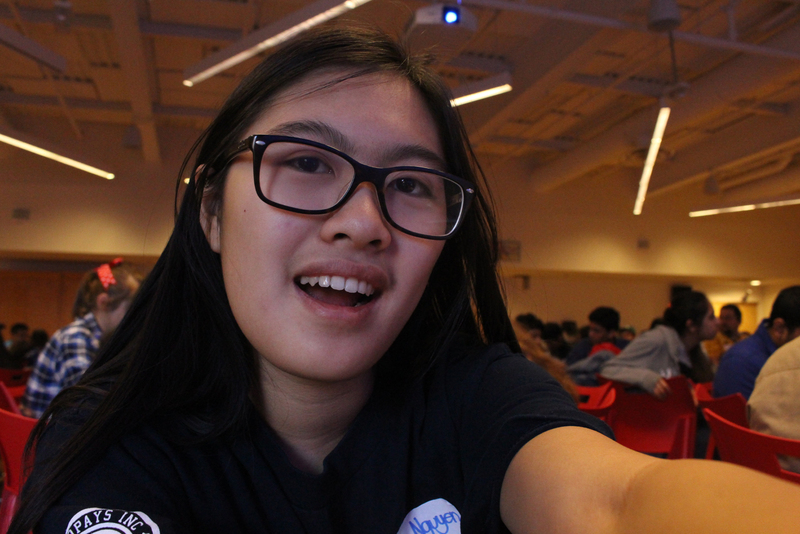 With 13 Sub-Teams, Team 6070 – Gryphon Machine is able to cover all aspects of FIRST – from Technical to Business and from Competition to Community Involvement!